Darryl Chen will be speaking at the Barbican next wednesday as part of a design workshop series with Studio AV. 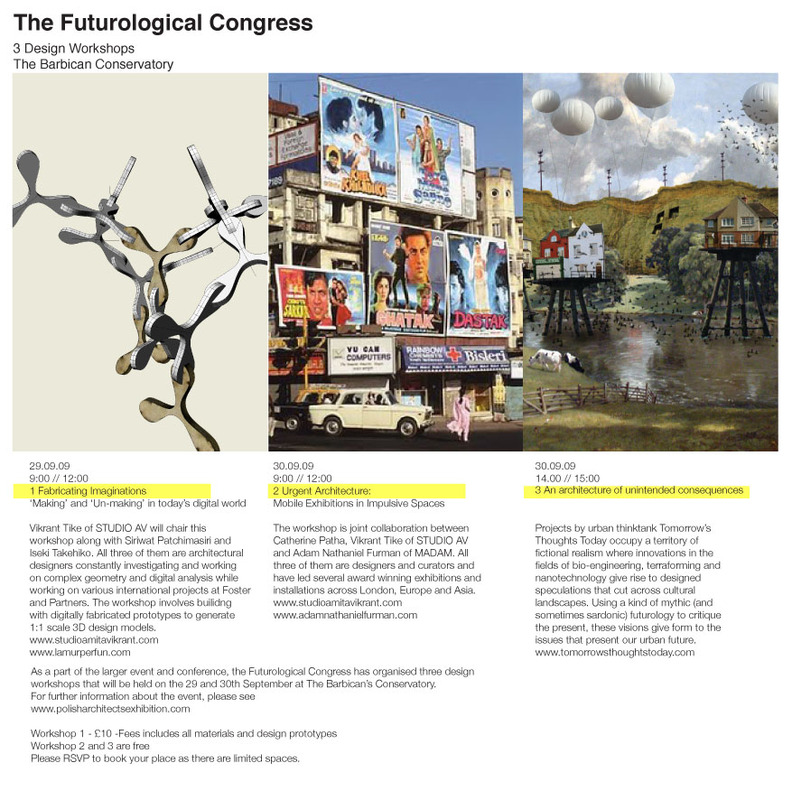 The workshops are embedded within the Futurological Congress – a three-day conference and exhibition of contemporary Polish architecture. Daniel Libeskind and Joseph Rykwert will give keynote talks (after TTT warms up the crowd).